If you care about the future of the American renewable energy industry, you need to learn what the Internal Revenue Service (IRS) calls “passive activities.” Because these important rules mean that as long as the U.S. relies on the tax code to provide renewable energy incentives, renewable energy can only grow as fast as Wall Street tax equity and it will remain difficult to have locally-owned renewable energy projects. The “passive activities” issue has to do with an important IRS determination to prevent wealthy people from creating more tax shelters. The basic idea is that if you earn tax credits from investments that you don’t “materially participate in” (e.g. investing in a wind farm) then you can only use those to offset taxes that you pay on the same kind of income (e.g. renting property). 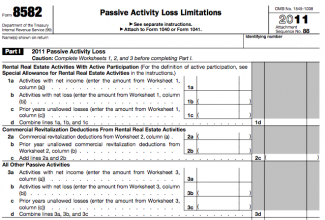 Both activities are considered “passive,” because the rich person isn’t the wind farm mechanic, nor are they typically the rental property superintendent. In renewable energy, it means that the two major federal incentives – the Production Tax Credit and the Investment Tax Credit – can only be used to offset passive income tax liability. And since few Americans own rental property or have other passive income liability, it means few Americans can effectively invest in renewable energy projects. Thus, using the tax code to boost renewable energy creates two major problems: artificially capping the renewable energy market and curtailing local ownership. Since clean energy projects must rely on a limited set of tax equity partners and a limited-size tax equity market, when tax equity dries up, so do wind and solar projects. The economic crisis of 2008 made the problem particularly evident, as the tax equity market shrank by 80 percent from 2007 to 2009. 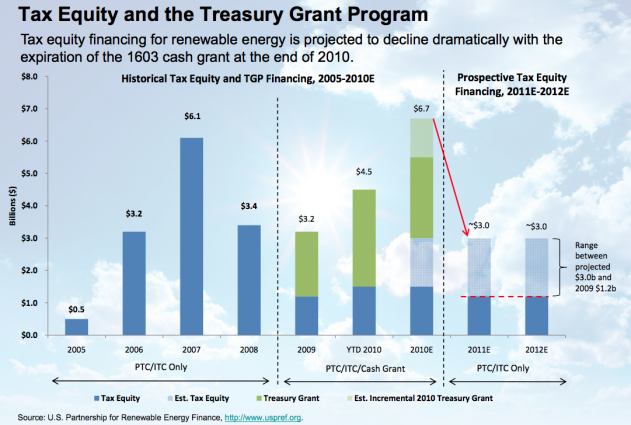 Only the cash grant program saved the wind and solar industries from total collapse in the intervening years (2009-11), and the cash grant will likely expire at the end of 2011. The following chart from a SEIA presentation illustrates [pdf] the problem, even though it was devised before the 1-year extension of the cash grant in 2010. 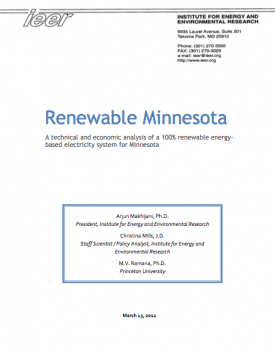 Local ownership of renewable energy also suffers when incentives come through the tax code. The logical entities like cooperatives, schools, or cities are ruled out because federal wind and solar incentives are for taxable entities, not these rooted community organizations. Instead, communities seeking local ownership have to either perform complex legal acrobatics to set up private corporations or sacrifice as much as half of the value of the tax incentives by forming a partnership with a tax equity partner. 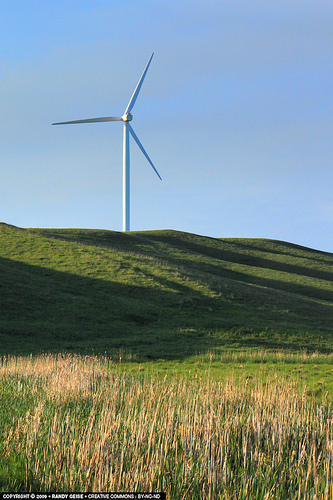 When community wind projects succeed, like the South Dakota Wind Partners, organizers admit that repeated the success is unlikely in light of the legal and financial complexities. It’s understandable in today’s political climate that renewable energy boosters spend more time on keeping existing incentives alive, but if Americans hope to (someday) achieve a 100% clean energy future, they will need energy policy that’s no longer handcuffed to the tax code.